The past few weeks we have been discussing the high hospital readmission rates seniors face and what contributes to an increased risk of readmission. Preferred Care at Home created Smooth Transition Care and the Personal Health Record in an effort to partner with the senior and community in order to reduce readmission risk. Smooth Transition Care and the Personal Health Record was created around what research has identified as four main causes of readmission, (1) poor medication management, (2) missed follow-up appointments, (3) falls, and (4) lack of education about chronic illness care. Half of Medicare patients who are rehospitalized within 30 days haven’t seen a doctor during the entire month, according to a 2009 study of almost 12 million Medicare beneficiaries in The New England Journal of Medicine. Seniors miss appointments for many reasons. They forget; they don’t have transportation; they don’t know which doctor to follow-up with. 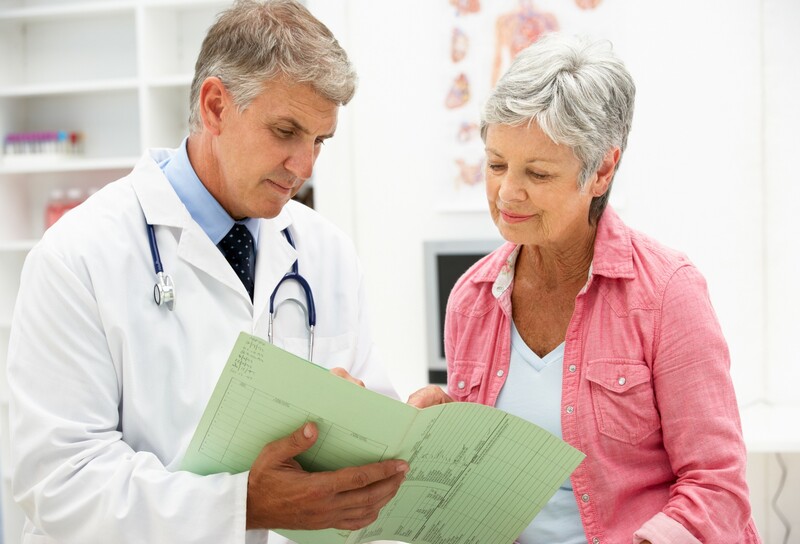 In the confusion of being discharged with new plan of care, medication adjustments, therapy schedules, and follow-up appointments, it is easy to see how doctors’ visits slip through the cracks. The Personal Health Record was created to help with these problems through organization and communication. The Personal Health Record features a section for detailed appointment information, including transportation plans (which can be arranged with the help of the Smooth Transition Coach). The Personal Health Record helps ensure that seniors, family members or the Smooth Transition Coach understands the follow-up plan clearly before leaving the hospital. Preferred Care at Home provides incidental transportation not only as part of Smooth Transition Care, but also as part of many of the other services they provide. If you or a loved one need help making it to doctors’ appointments or organizing your schedule we have a service that can help, contact a location near you. Three Pennsylvania hospitals adopted a new patient education practice for patient discharge that includes identifying the Key Learner. That person is often the professional or family caregiver, not the patient himself. Like yours, our Boston area agency, Minute Women, Inc. Home Care, stresses the importance of home caregiving to ensure that appointments aren’t missed for any of the reasons you mentioned. It would be interesting to compare the two groups – the half who went to their follow-up appointments and the half who didn’t. Both halves were rehospitalized, but I wonder what the process was like. Were issues found during the follow-up visits where rehospitalization was recommended, in contrast to possible stressful, emergency readmissions for those who were not monitored? So many things to consider, but I think you’ve nailed it. After spending time in a hospital, it’s important the senior be checked up on and progress followed.